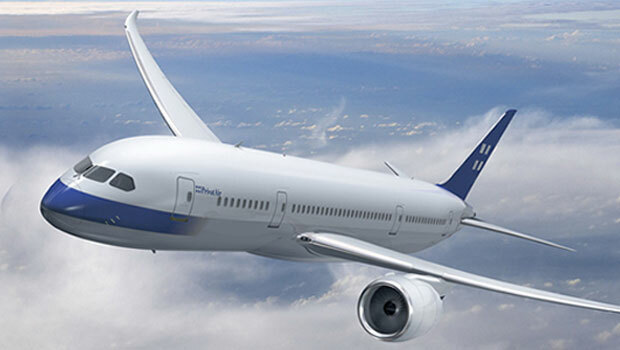 Longreach China has long had the aim to improve the lifestyle available to contract pilots, to make available some of the benefits that pilots normally get at large legacy carriers to pilots in the contract pilot market. Outside of rostering and remuneration, we believe that security of income and medical benefits are the two most important areas to a contract pilot. 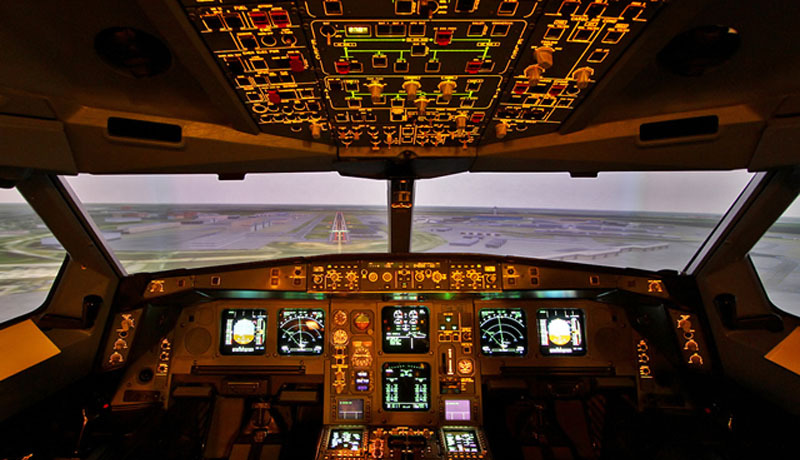 Of course we cannot control flying hours and pay, but we can make a difference in helping to establish the safety and security of future income of our contract pilots. Emergency medical coverage whilst away on duty. General details for each of these policies are outlined below, and we can provide further information if you have any questions. This policy is specifically designed to provide protection for all of our Longreach pilots in China and is fully underwritten by Lloyds of London. For a pilot who permanently loses their Class 1 medical certificate, our policy will pay an income benefit of USD $10,000 per month for up to 24 months, plus a lump sum payment of USD $150,000. This is a total amount of up to $390,000 USD over a two year period, and provides an invaluable safety net should you suffer an unfortunate illness or disability that prevents you from working. 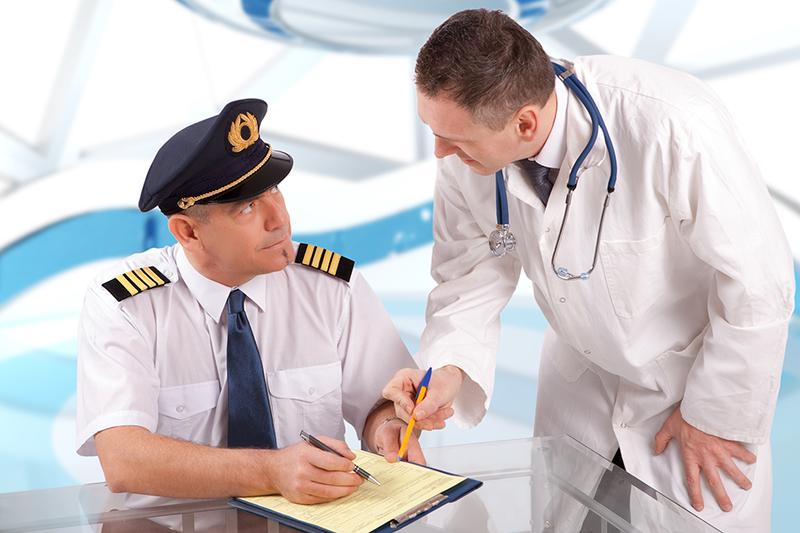 In addition, should a pilot lose his medical certificate temporarily, our insurance policy can provide income protection of $10,000 USD per month for up to 24 months until they regain their medical status. There is a waiting period of 90 days before benefits are payable, and income protection benefits are available up to the age of 57. We think you will agree that this policy represent a great step forward in providing protection, safety and security for contract pilots and their families, and is available to all pilots working for Longreach China. Another benefit of working for Longreach China is the Loss of Life insurance policy that will pay a lump sum of $300,000 AUD in the unfortunate event of the passing of a crew member. Although most crew members have insurance of their own, this policy nevertheless provides an additional layer of safety and protection for your family. 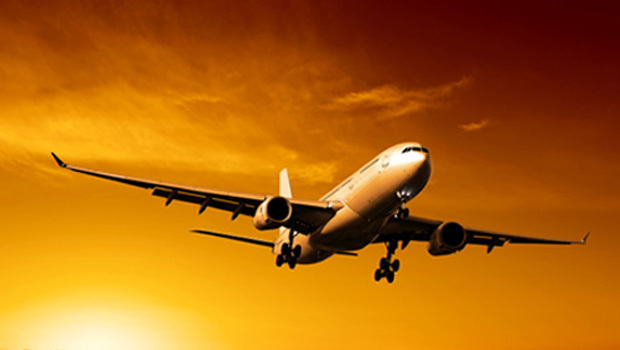 Overseas Medical Insurance – if the crew member resides in their home country, then Longreach will provide a multi-trip travel insurance policy that will provide for emergency medical and hospital expenses whilst away from their home country. With either choice, it is the intention of Longreach China to provide a level of care so that a crew member, whilst away from his home, will be covered for almost all eventualities. At Longreach, we believe these three policies will make a difference to the safety and security of each and every Longreach pilot. The information presented in this document is for illustrative purposes only and general in nature. You should therefore assess whether this product is appropriate for you, in light of your own individual objectives, financial situation or needs. It is advisable that you obtain professional financial advice before making any decisions. You should obtain a Product Disclosure Statement in respect to the product prior to making any decision to acquire this product. Longreach China is not an insurance broker or advisor and the information in this document and/or on the Longreach China website are provided for the information of members only. Longreach China does not accept responsibility nor any loss, expense or liability which you may incur form using or relying on the information in this document. Longreach China does not accept liability for any decisions made by any person in relation to this insurance product.